Angie returned home to Taiwan in late November to help look after her sister who recently underwent an operation. 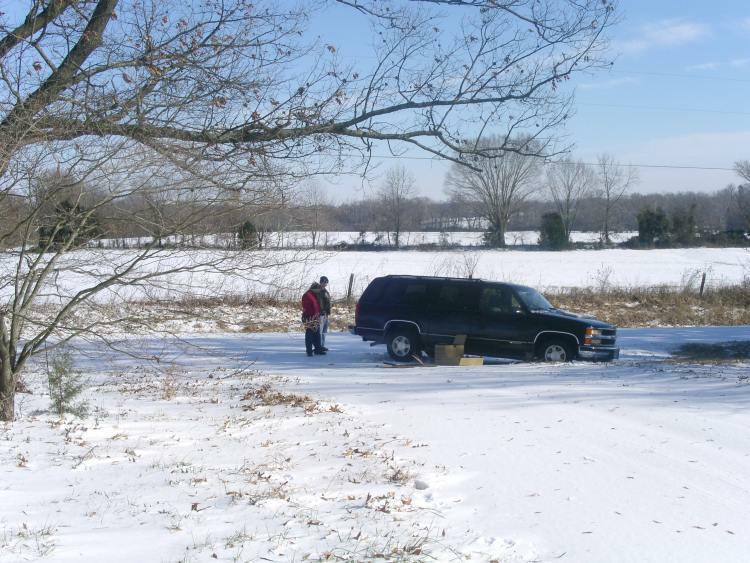 As a result, we were unable to make our traditional Thanksgiving visit to Tennessee. I finally got caught up enough to make the trip just before Christmas, and was happy to be able to stay at my cousin's home and join them in the Christmas celebration. I wasn't very happy about the weather that showed up a few days after I arrived though! 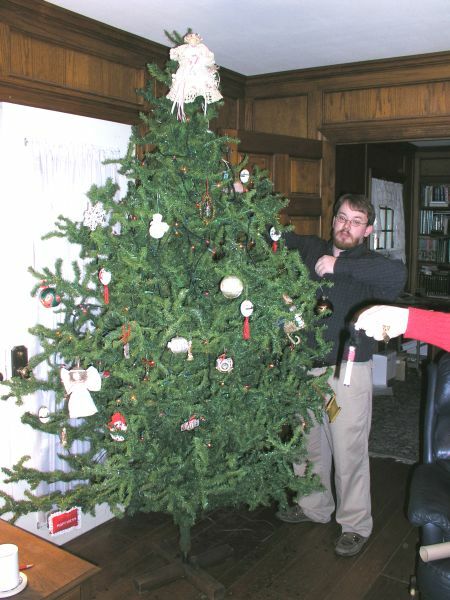 The first order of business of course was to decorate the Christmas tree, and Nathan dropped by to do the majority of the work. 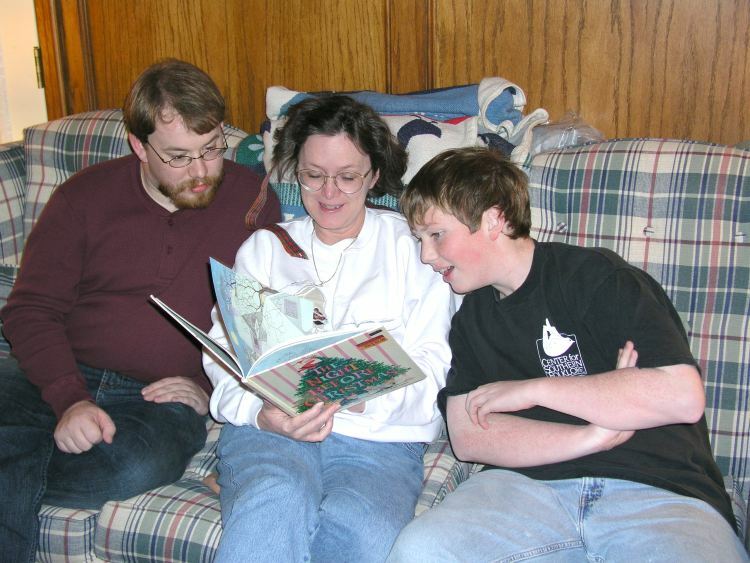 On Christmas Eve, just before returning to his home, Nathan insisted that tradition required his "mama" to read "The Night Before Christmas" to him and Samuel. He actually managed to find the book, so his mother did her part and read them the story! And I'm sure "visions of sugar plums danced through their heads"